There’s a lot you can get for a dollar these days. Most of those things are cheap and have little value. Here’s something of value: I’m will review your podcast for only a dollar. I’ve been podcasting since 2005. I’ve published and produced over 1,000 episodes in various genres. I’ve done daily podcasts. I’ve done seasonal podcasts. I’ve been a guest on podcasts and I’ve had guests on my podcasts. I’m an experienced podcaster that has listened to more than 20,000 episodes. If you’re an experienced podcaster, this probably isn’t for you (unless you want to hear what I think about your podcast). This is geared towards the beginner. Someone who has recorded less than 50 episodes. 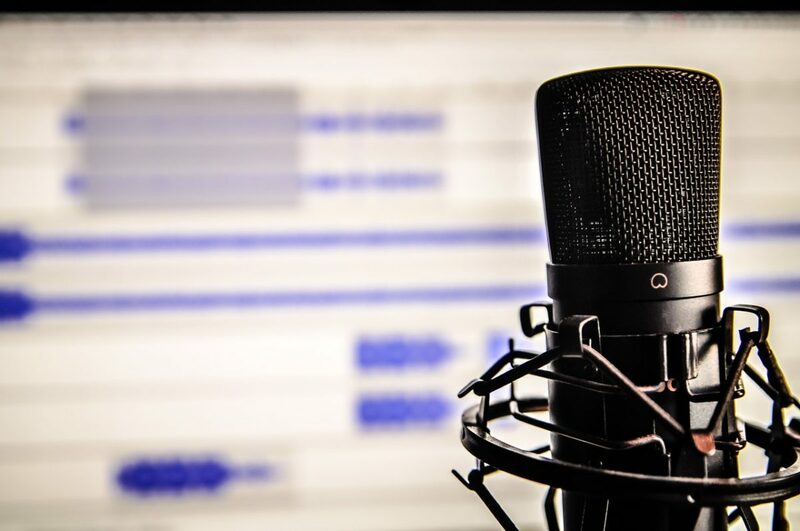 If you’ve just started out and you want some concrete ways to improve your podcast then you’ll want to take advantage of this service. I will listen to your latest episode in its entirety (up to 75 minutes). I will tell you what you’re doing right. I will tell you what you’re doing wrong. I will give you three actionable steps you can take to improve your podcast. I will record all of this in an unlisted YouTube video for you to watch. It will only be published publically with your permission. Q: Are you going to upsell me? Q: How long until I get your evaluation? A: 48 hours. If it will take longer I will contact you. Q: Will you evaluate my podcast a 2nd time for only $1? Q: Will you help me with my podcast? A: Yes, for a fee. Q: Will you coach me one-on-one? Q: Do you offer any other podcasting or coaching services? A: I do offer other podcast-related services. Coaching services are provided and evaluated individually. Contact me directly for coaching. Q: Will you leave me an iTunes review? A: No. I don’t sell reviews.